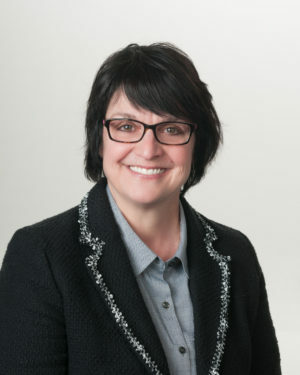 FARGO, North Dakota — April 4, 2019 — The North Dakota Corn Utilization Council announced that Jean Henning will serve as Executive Director. Jean will oversee the effective operation of the North Dakota Corn Utilization Council. She will be responsible for administering the corn checkoff assessment programming in North Dakota as well as investing and leveraging North Dakota Corn Check-off resources for the funding of research, education, and market development. The North Dakota Corn Utilization Council (NDCUC) was created in 1991 and consists of 7 members representing seven districts. The NDCUC oversees how North Dakota’s corn checkoff dollars are spent on research, education and promotion of corn and corn products.